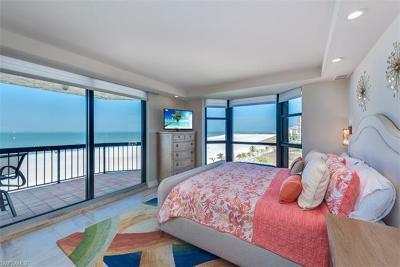 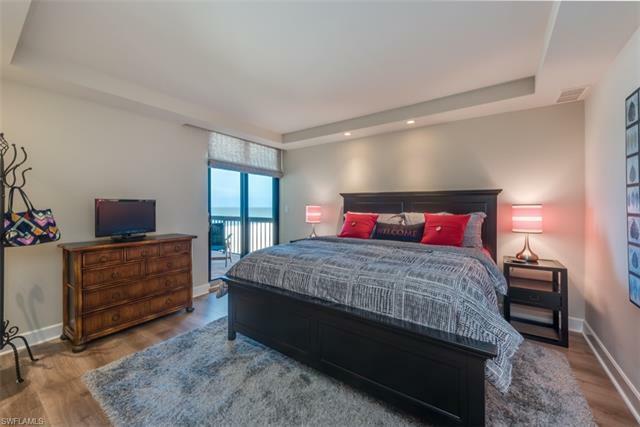 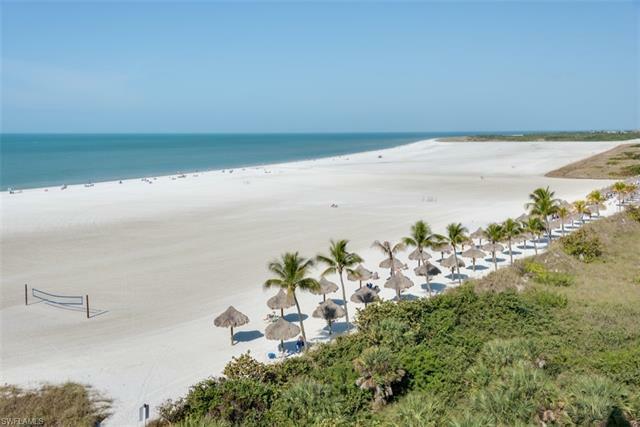 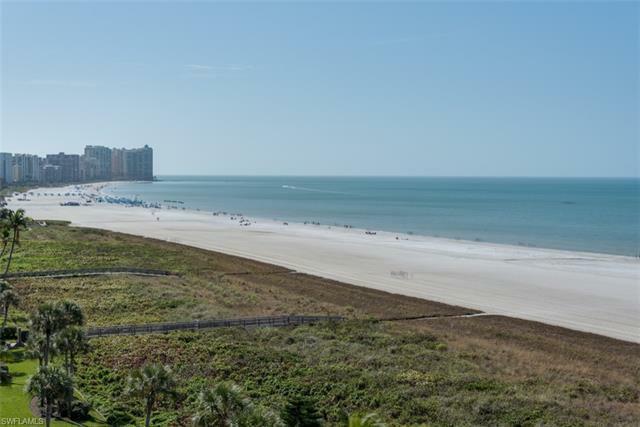 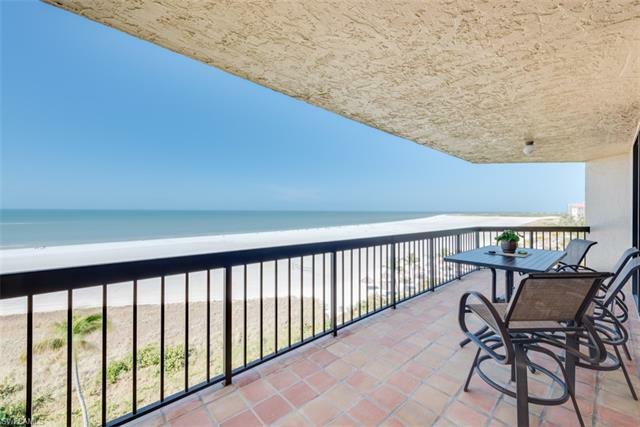 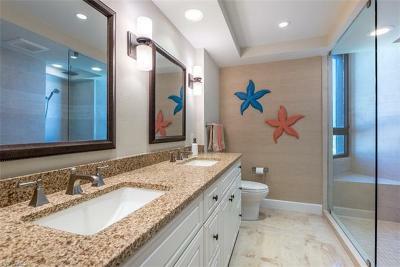 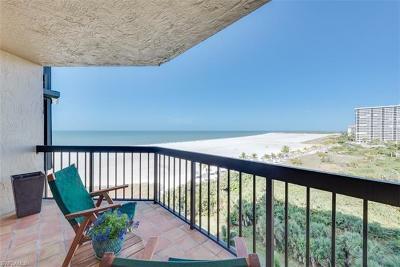 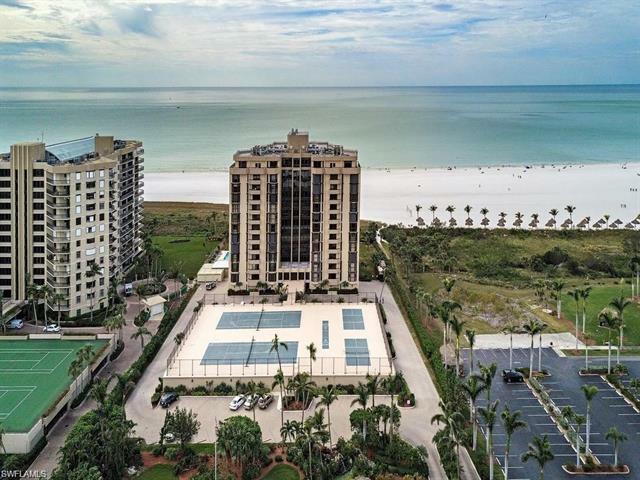 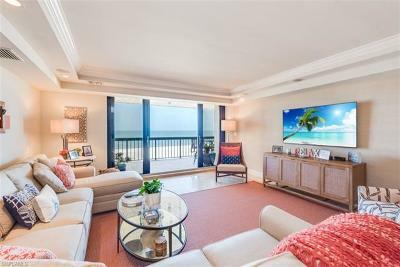 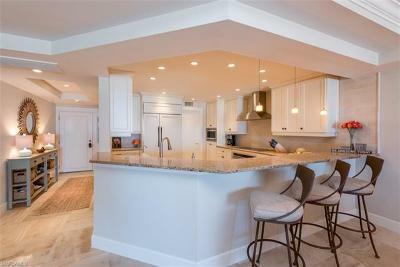 Panoramic FULL BEACH VIEWS, Amazing nightly sunsets! 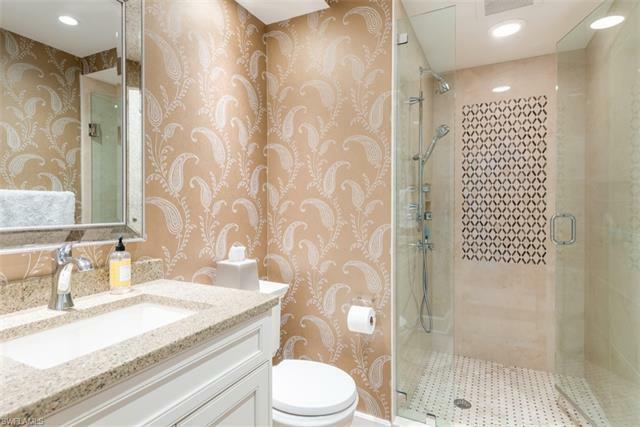 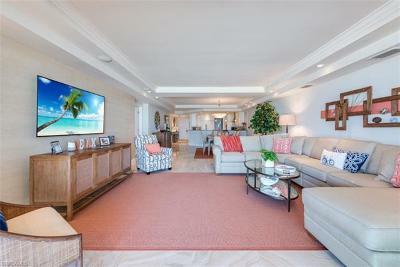 Unit 802 is a front unit at the Princess Del Mar. 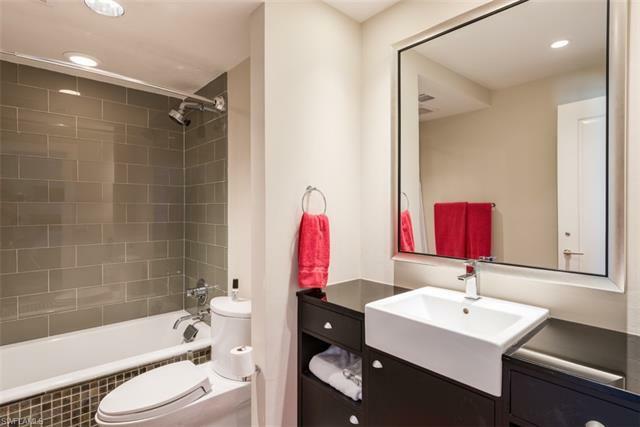 The last front â02â unit was sold in 2015. Rare opportunity to purchase this remodeled unit with Sub Zero Refrigerator, Bosch Dishwasher, Wolf Stove Top and Oven, and Miele Stove Hood. 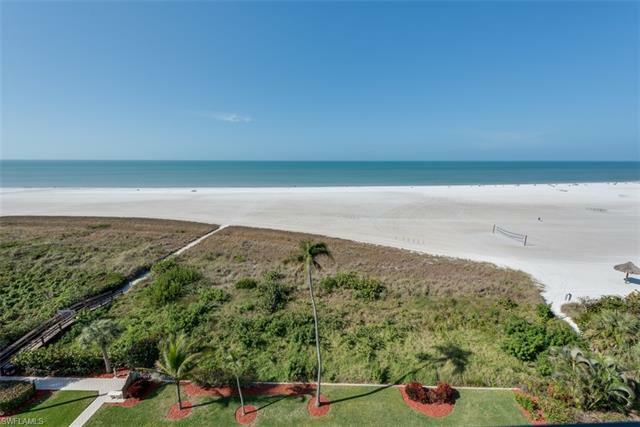 One of the best views on the island looking north over Residence Beach. 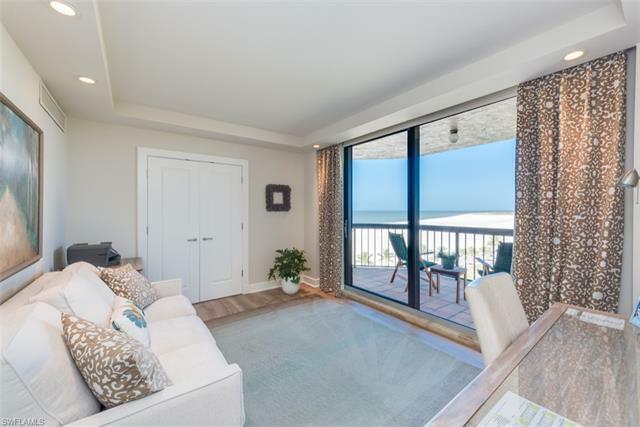 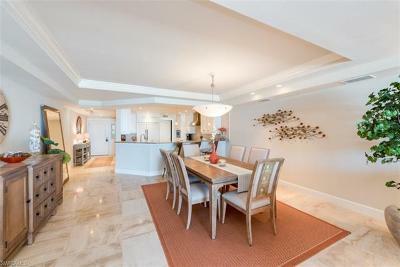 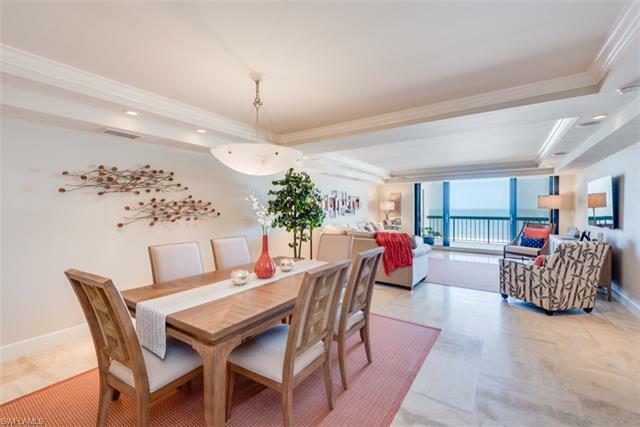 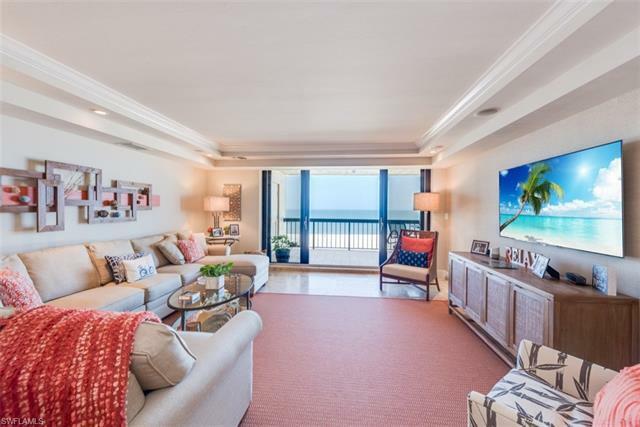 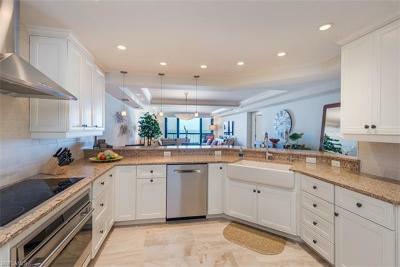 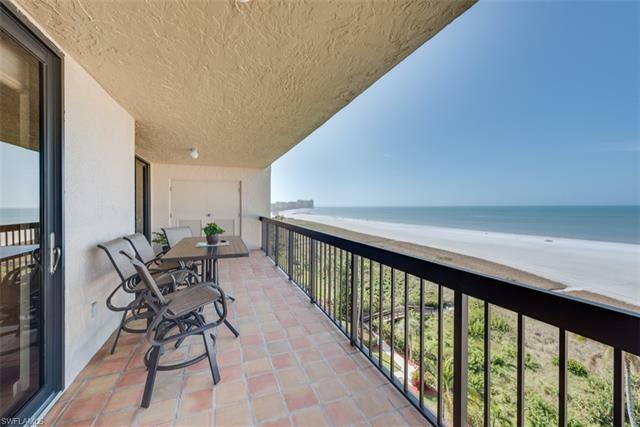 This 3 Bed/3 Bath Beachfront unit is at an ideal elevation in one of the most desirable condominiums on the beach, the Princess Del Mar.